OPI Nail Polish, Blue My Mind NLB24, .50 fl. oz. 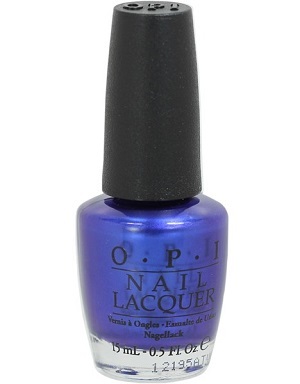 Deep electric blue nail color with light blue shimmer.